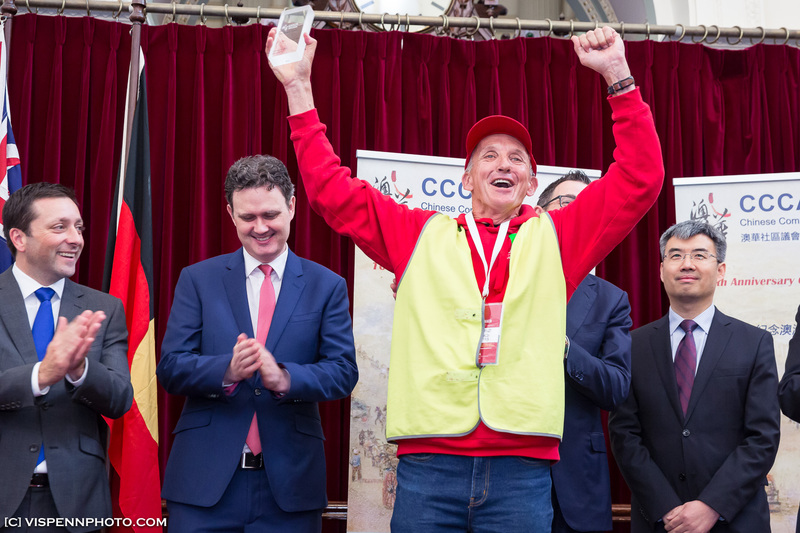 The Great Walk organised by CCCAV has concluded with the walkers arriving at their destination in the Victorian Parliament. 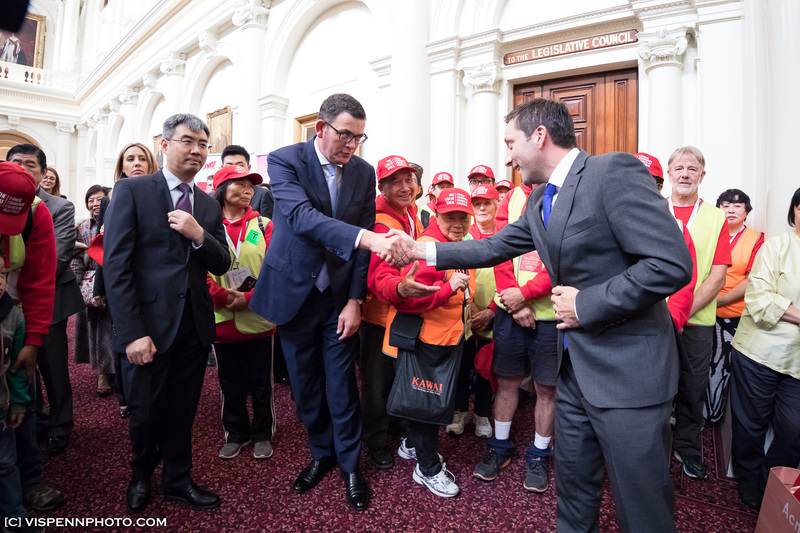 The team was greeted by hundreds of citizens and has received formal apologies from the Victorian government first time in Australian history. 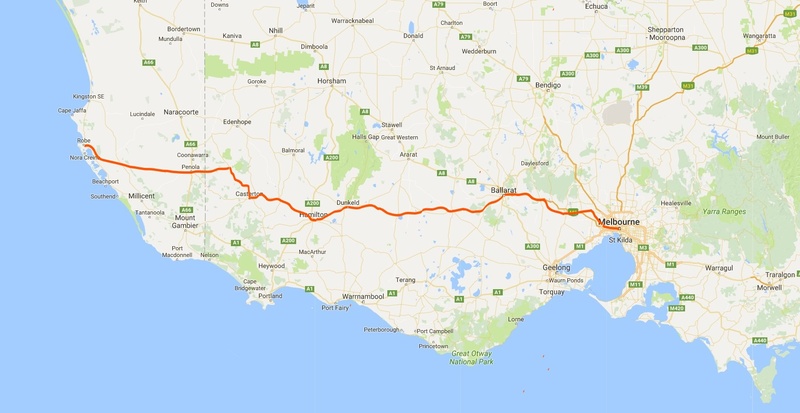 The walk from Robe to Victoria began on May 6th has lasted 20 days along a route over 500km. It was a commemoration of the Chinese gold seekers who had to take the arduous trip as a result of a poll tax imposed solely on Chinese. 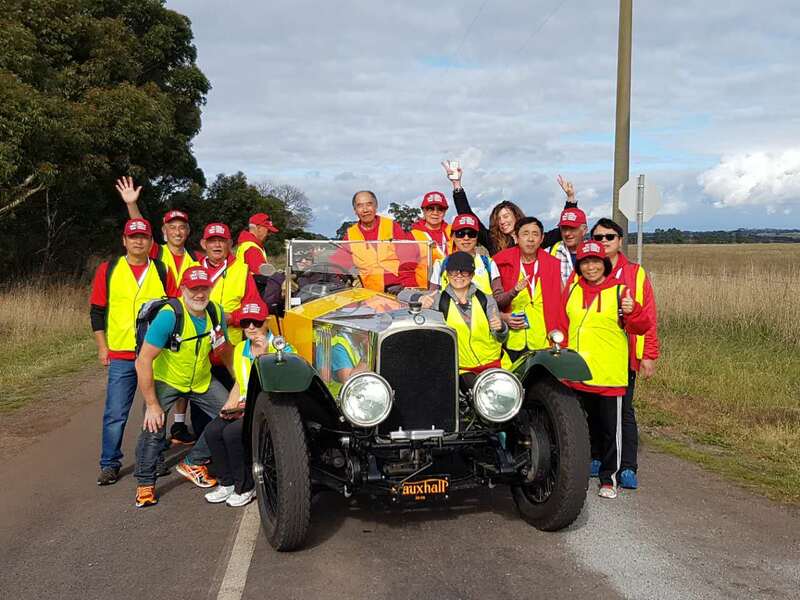 The team went pass Lake Hawdon, the historical town Penola in South Australia and set foot in Victoria on the fifth day. During their journey in Victoria, they walked through places including the ‘Australia Felix’ Coleraine, Goldfields towns Linton and Smythesdale, and the artistic City of Ballarat. 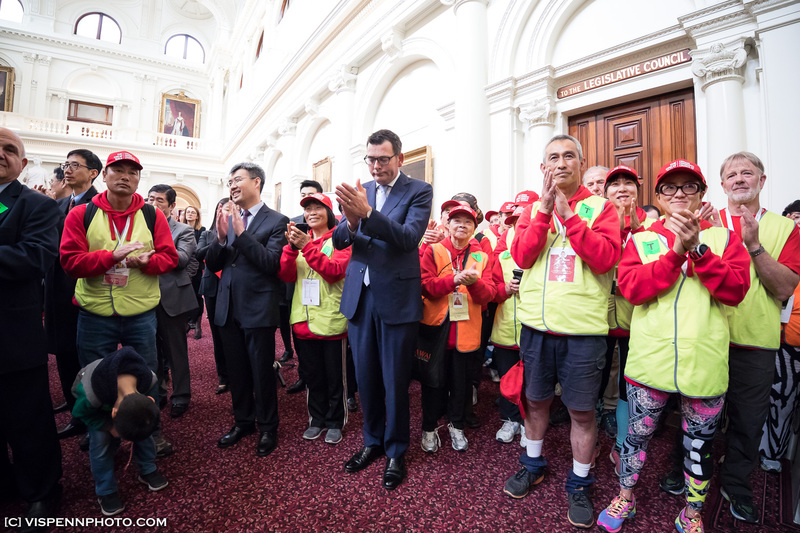 Finally, the walkers arrived in Melbourne on 25 May, and received a formal welcome by the Victorian government on the steps of Parliament House. 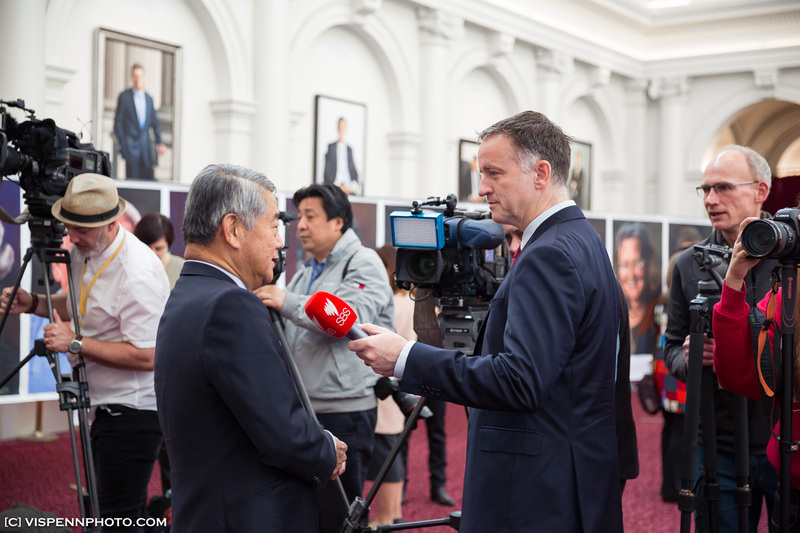 A reception was held in the Queen’s Hall, during which the Premier and the Opposition Leader paid their respects to our Chinese ancestors while apologizing for the wrong-doing by the government 160 years ago. 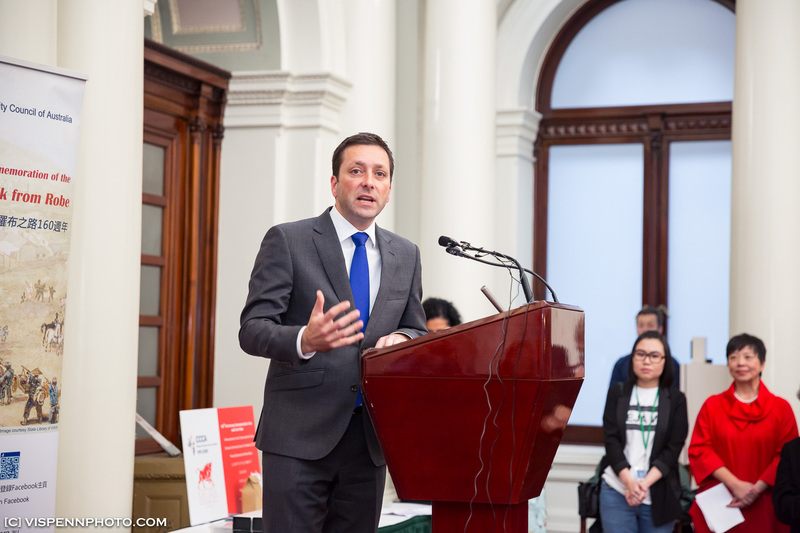 The Leader of Opposition Matthew Guy and the Minister for Multicultural Affairs Robin Scott have also made their sincere apologies to the Australian Chinese. Similar apologies have been made in New Zealand, Canada, and the United States in the past 15 years. 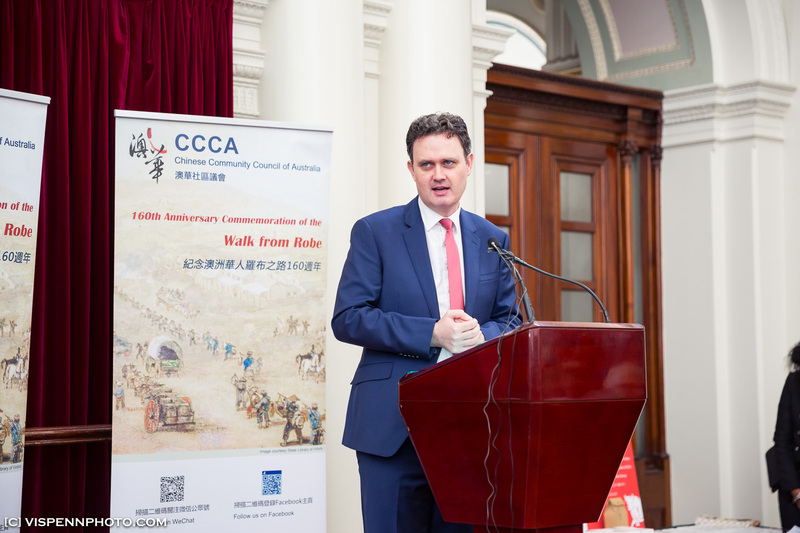 Hong Lim MP, who has helped to organise this great project, believes this would be ‘a start for the Chinese Community to make peace with the racist treatment’. 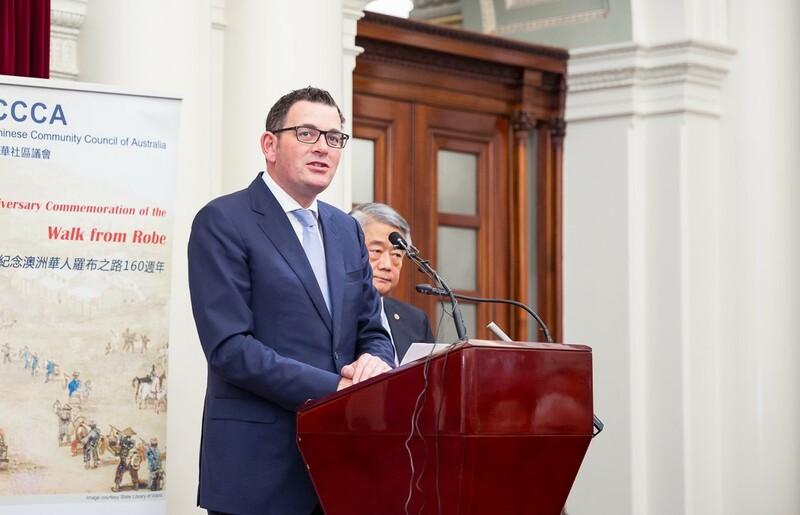 It marks a historical day for all Australian Chinese across the country.